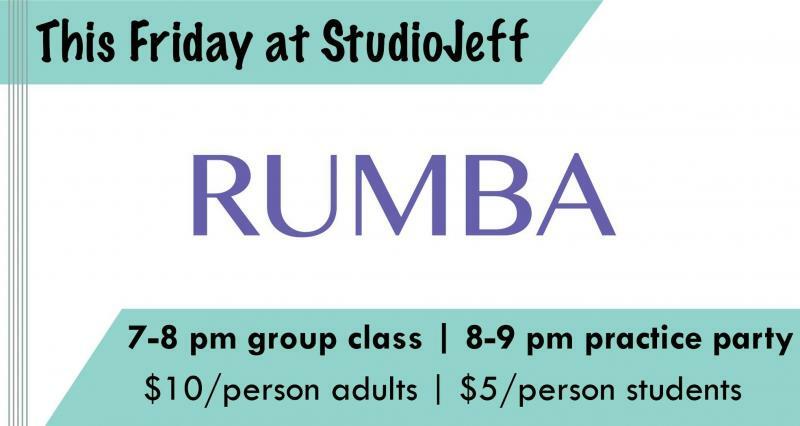 What Can You Do at StudioJeff? We're located in downtown St. Cloud on the corner of St. Germain and 7th Ave South on the second floor. Sign up for the StudioJeff Newsletter!